Find a naturalization or citizenship attorney in Wisconsin practicing immigration law. To be eligible for naturalization, the applicant must hold lawful permanent resident status or Green Card status for at least five years (or three years for the spouses of U.S. citizens.) Other requirements include physical presence in the United States, good moral character, basic English language skills, and knowledge of United States history and government. Many immigration attorneys are former INS attorneys. 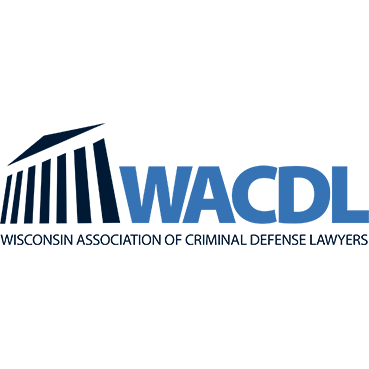 Contact an attorney for citizenship or naturalization in Wisconsin to discuss the immigration attorney�s fees, experience and training.